Do you want to make your home an authentic place? If your answer is yes, then you should start little by little. First start with the home decor elements. For example, our suggestion for today would be to get nice cool vases for your home. We have tried to find the coolest ones for you and we were surprised by many examples. Therefore, check out this collection that we are sharing with you and get inspired by these many examples. 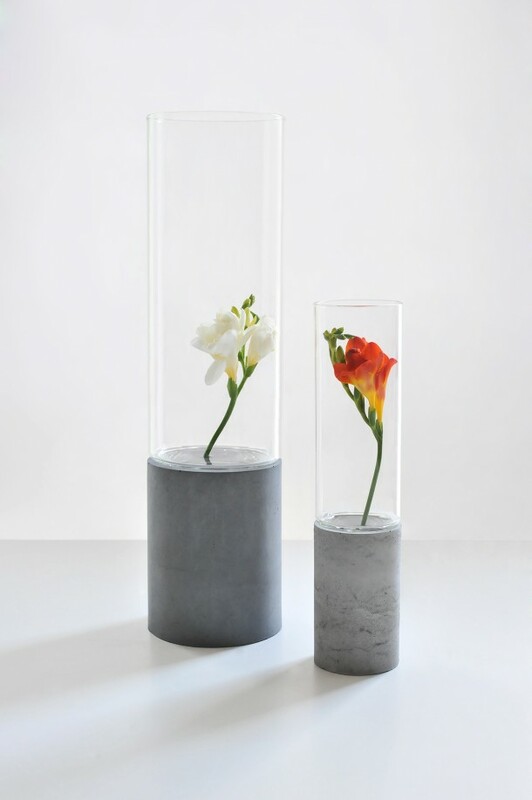 Check out the Cool Vases That Will Make Your Home Outstanding and share your impressions with us. Enjoy!